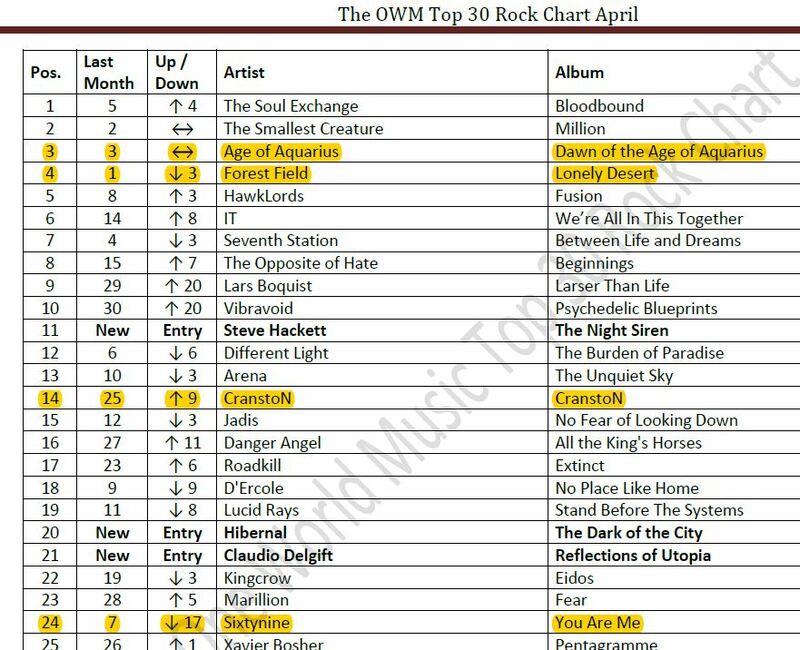 It is so humbling for us to be leading the One World Music Radio Rock Top 30 for 2 months in a row! This means that our music has had the most plays on the station in a month. 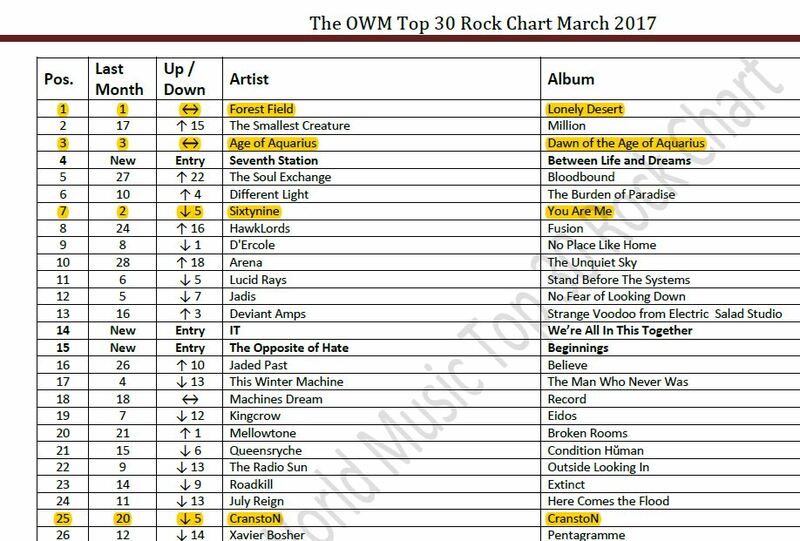 A huge thanks goes out to the OMWR crew and all the listeners.